The company’s hard drive shredders offer local businesses a sure-fire way of complying with the act’s stringent data protection laws. 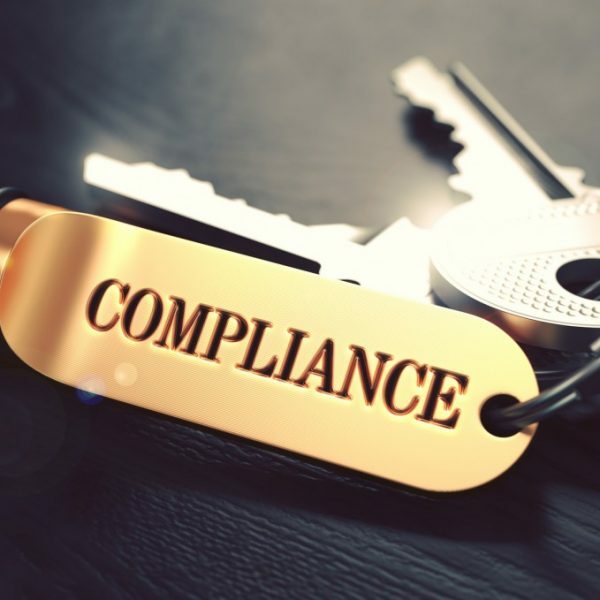 This year, the implementation date for the much-publicised Protection of Personal Information (POPI) Act is expected to be announced, and local businesses will have a year from this date to become compliant – or face severe penalties. Passed into South African law towards the end of 2013, the POPI Act essentially regulates how companies store and secure personal information of individuals and entities. Because the act aligns South Africa with international laws on privacy, it includes some stringent rules that businesses – no matter their size – will need to follow to a T.
Wale Arewa, CEO of Secure IT asset disposal company Xperien, says, although the POPI Act gives companies a grace period of a year from commencement to comply with its requirements, they should make it a top priority now. “There are serious penalties [for non-compliance with the act]. Besides the possibility of prison terms and fines of up to R10 million, POPI also allows individuals to institute civil claims. This means there is the possibility of further financial loss on top of any fine that may be imposed,” warns Arewa. One of the POPI Act’s key objectives is to ensure customer data is destroyed sufficiently. According to the act, user data cannot be kept for longer than necessary and will have to be completely destroyed – not merely deleted or superficially disposed of. This means it is simply not good enough for companies to wipe or format a hard drive, nor is it sufficient to toss it out, regardless of how unlikely it may be that it will be discovered. The only sure-fire way to destroy data, is to physically shred it – a method vouched for by international business news site Bloomberg, in an article entitled “The right way to destroy sensitive data”. “Hard drives are fed into a machine that resembles a photocopier, which chews and spits out slivers of scrap metal,” the site explains. pbOffice, a division of PBSA (formerly Pitney Bowes South Africa), offers a failsafe solution to data destruction with two quality HSM machines – the HSM Powerline HDS230 Hard Drive Shredder and its smaller – but equally effective – counterpart, the HSM HDS150 Hard Drive Shredder. Both fully data protection compliant, the two hard drive shredders destroy digital media devices in a safe and economical way. These safe and easy-to-use devices shred hard drives into tiny particles – ensuring absolute and irreversible destruction of all data contained on them. Designed with longevity in mind, both hard drive shredders feature sturdy, solid steel-cutting units and powerful drives. Additionally, because the units feature high throughput capacity and energy-saving continuous operation, they are an intelligent choice for businesses seeking to reduce their carbon footprint. Visit us today to find out more, or to request a quote.